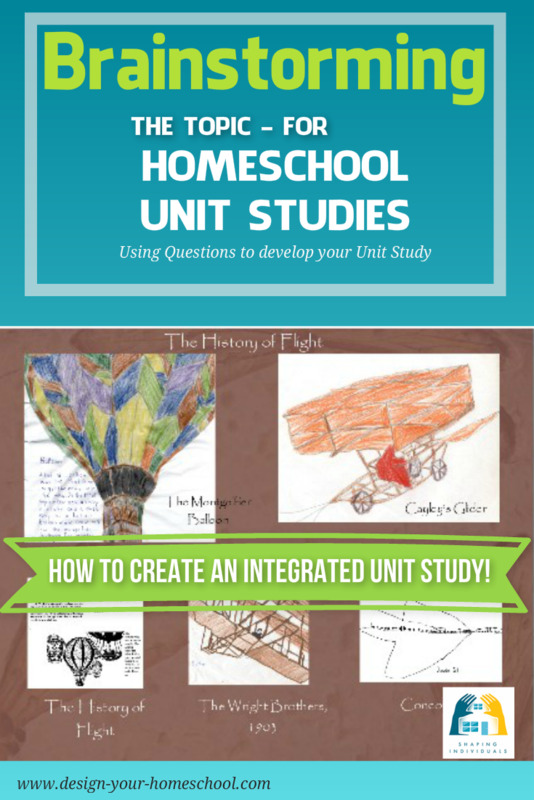 Using a Homeschool History Unit Study approach is very effective and can be done in a number of ways. 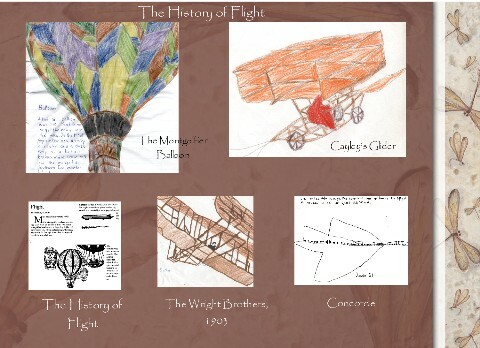 History provides such wonderful content to easily create a unit study and you can choose to cover time periods, famous people, events, themes or topics. 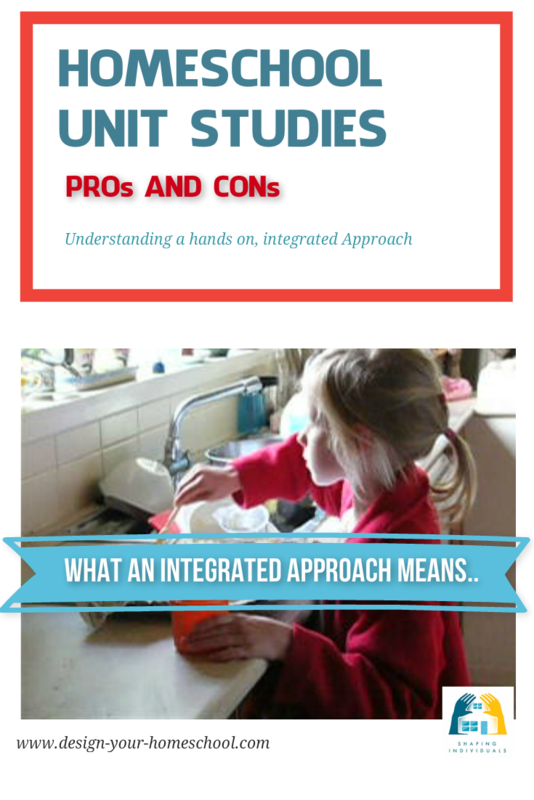 This page will help you work out how to create a unit study around a history topic or theme. 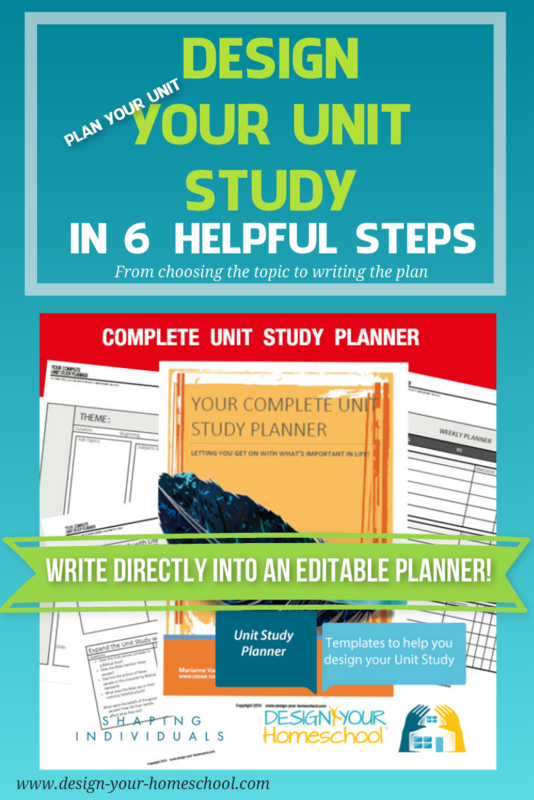 To help you in your planning, a downloadable Unit Study Planner is available for you to use to add in the details of every unit study you create. The scope of the theme is very wide. You may choose to work according to Time periods (Creation, Ancient Egypt, Ancient Greece, Renaissance, Modern....) or explore the History of an invention (flight, transport, trains, weapons,)or a people group (history of Australia, history of India, and so on) or a famous person, or event. Click here for more History Unit Study Ideas. 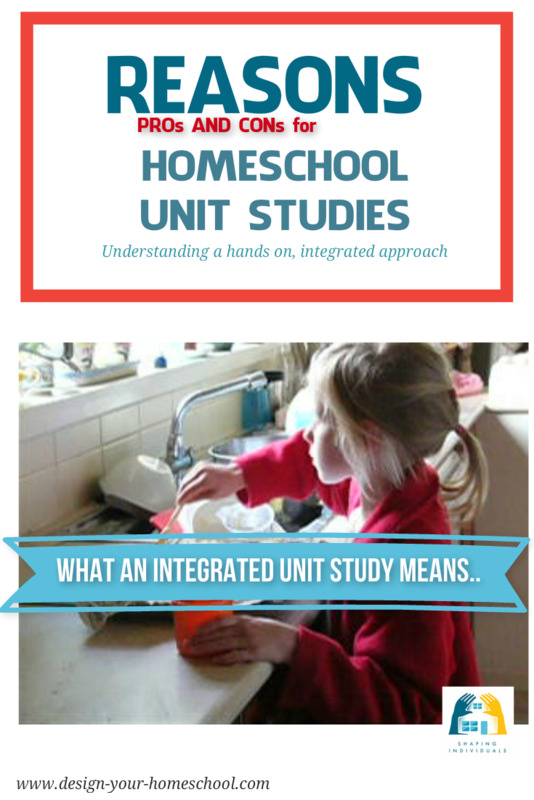 Once you have chosen your topic, you will need to Brainstorm your unit study topic. 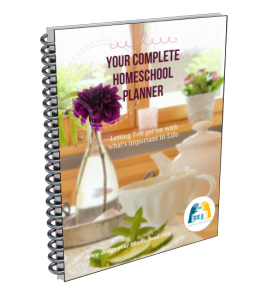 You can brainstorm your homeschool history unit study topic on your own or it can happen with your children, depending on their ages. How we will present what we have learned; with various learning activities. As you brainstorm, refer to the list of brainstorming questions which I have coined to help you explore the theme. These can help you to see the scope of the history unit study and apply it across the curriculum. 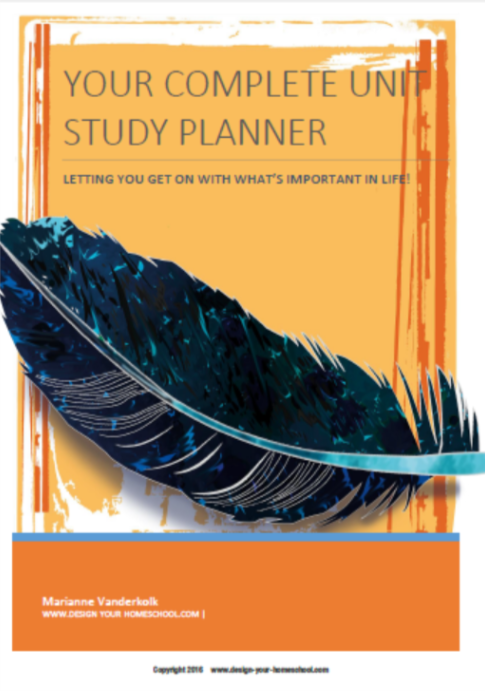 Using these questions will help you to see the scope and possibilities in Geography, Literature, Bible, Copybook and dictation, Reading, Writing, Drama, Arts and Craft and Music. Places you can go (excursions). ... And ... meals you can cook in the cuisine of the country, location or culture. I have loved using this e-book to complement our World Studies. Check out the World Studies Ebook here, written by Debbie from kids-cooking-activities.com. A great site to get kids into the kitchen! 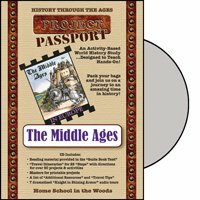 Home School in the Woods have an incredible set of Homeschool History activity based unit studies. 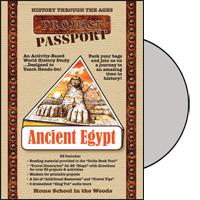 They have a wonderful set of titles which focus on American History (Read a curriculum description and reviews on Time Travelers Homeschool History Series) as well as their Passport Series which cover ancient Egypt, Greece, Rome, the Middle Ages and the Renaissance and Reformation. 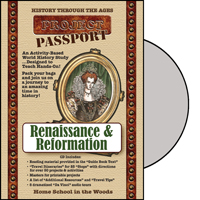 If you love the idea of learning history through hands on projects and you don't want to hunt them all down yourself - take a look at this Passport Series. 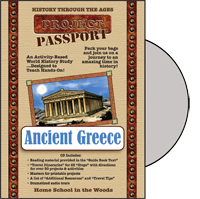 Among the 50 or more projects to choose from in each study, travelers will create a Scrapbook of Sights, dine on common cuisine, report on important people and happenings, make "souvenirs" to remember their stay, complete a lap book, collect postcards, listen to dramatized recordings of amazing moments in history, and so much more! Some people like to use a novel (historical fiction or other literature) as a springboard for a history Unit Study. For example, you may enjoy reading, A Little House on the Prairie and use this as the basis of a unity study of the 1800's in America- westward expansion and so on. Literary Qualities (copy from the text; Use a passage as dictation; Write keywords from a select passage and then re-write the paragraph in your own words- known as a classic re-write). What books do I choose for a History Unit Study? Use "Living Books" which C.S.Lewis describes as books which "capture the issues of life in such a way that they challenge the intellect, they inspire the emotions, and they arouse something noble in the heart of the reader. Living Books will want to be picked up again and again. They are full of interest and depth, not written to dumb down an audience, but rather to inspire, and cause one to think and dwell on what was written. Living Books can both be fiction and non-fiction. Our family love historical fiction novels. We are always in the middle of one book or another as a family. This family read-aloud time is the best part of the homeschooling day! 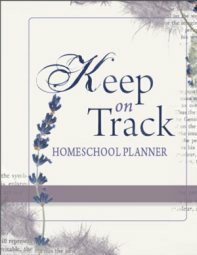 In our homeschool history is read using exciting literature and followed in a chronological way. 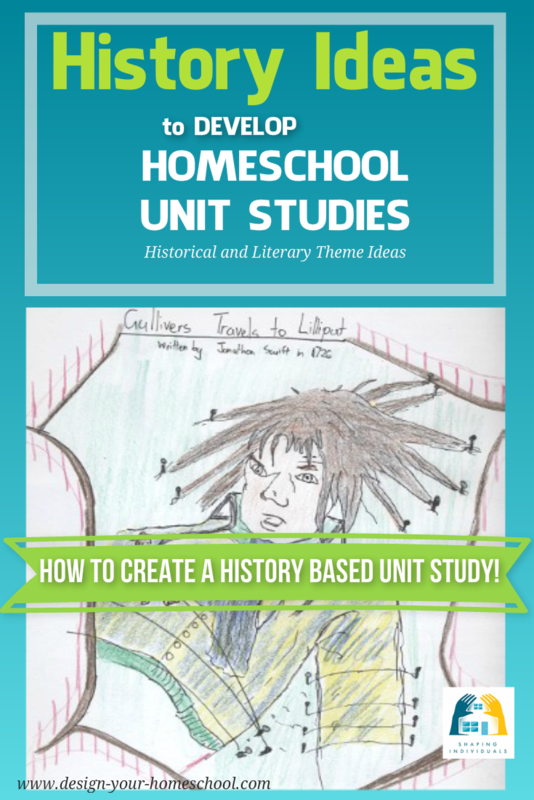 If you would like to use living books to teach homeschool history, I continue this discussion in a Living Books Approach to History. 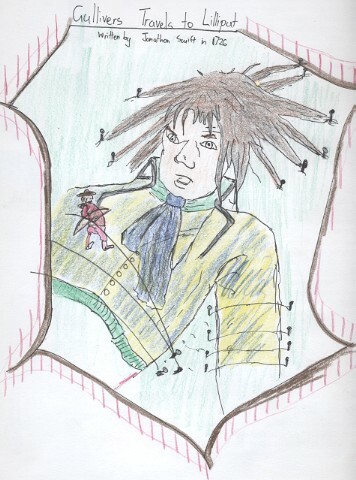 Carry on, Mr Bowditch - The story of young Nat's persistence and determination to master sea navigation in 18th Century, Salem. Read more about teaching literature through litwits kits.